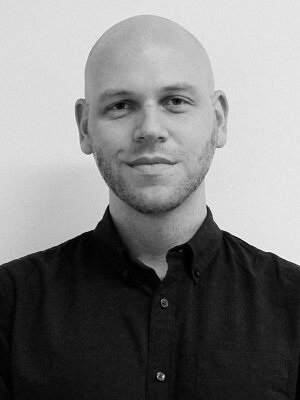 Evan Manning holds a Master’s of Planning in Urban Development from Ryerson University. His work with the preservation organization Dominion Modern imparted a respect for our modern built heritage that guided the direction of his graduate studies with particular focus on Toronto’s post-industrial landscapes and post-war suburbs. This interest in modernism led him to examine the use of cultural landscape stewardship as an alternative to heritage conservation districts in the protection of mid-century communities. Through this work, he hopes to contribute to the discussion about holistic approaches to conservation for both our natural and built systems.